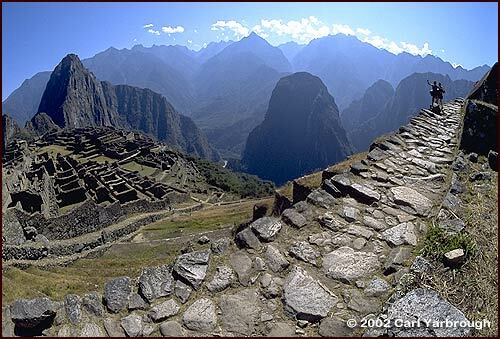 Andes Adventures Wonders of Peru Tour to Machu Picchu, Cusco, Lima, Chinchero, Yucay and more! There is a special Inti Raymi Festival departure June 18, 2016. Don't pay more for less! Before making your reservations compare our adventures and prices with other well-known companies. You will find that we offer unsurpassed value without compromising the quality of our trips in any way. All-inclusive! 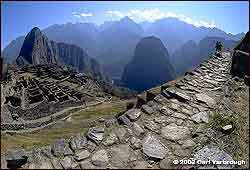 Peru tours including ground transportation; quality hotels; all meals and guided tours. See our FAQ and the detailed tour itinerary for complete information. Our escorted tour of Peru begins in Cusco, the archaeological capital of the Americas. In Cusco you will encounter massive walls, cobblestone streets and remnants of the Inca Empire and the Spanish colonial period. 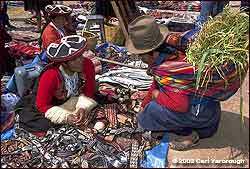 After a guided tour of Cusco and the surrounding archaeological sites, we visit the Sacred Valley of the Incas.